We focus on developing partnerships that create true value for all parties involved. 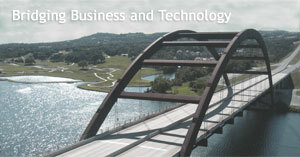 We work with our partners' innovative products to provide total customer solutions. By becoming a Primary Solutions Provider we execute both the sale and implementation of their products to clients. "This alliance is a natural fit between a full-service organization such as Triangle Technology and a product-based firm. We have consultants in the heart of many IT organizations and have strong relationships with our client companies who by means of traditional marketing may not be targeted. Our commitment to success will position both Triangle Technology and our partners' for successful customer relationships." As an IBM Premier Partner and participant in IBM's Top Contributor Initiative (TCI), Triangle Technology is recognized by IBM and our clientele as a leading provider of services required to successfully design and implement solutions based on the Content Manager platform. 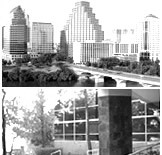 Vertical expertise includes Financial Services, Energy, Telecom, State Government and Manufacturing industries. Kofax is at the heart of the world's best document solutions. Their products work seamlessly between scanners and back-end applications, making document systems work faster and at lower cost while improving the quality of your scanned data and documents. 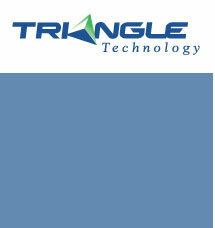 Triangle Technology is a Kofax Ascent Certified Reseller.